Hymenoptera: what do we want to talk about that topic for? 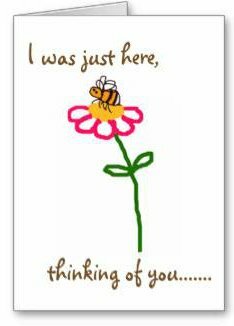 Well, I think I’d better explain where all our various types of bees fit into the grand scheme of things. Now this is just a simplified explanation, but if you want, take a look at the links below – there’s more detail on this site for those who want it. So what am I talking about? Well, of course I’m talking about man’s obsession with trying to sort every living thing (tidily) into boxes – boxes with all kinds of labels (there aren't really any boxes, but if we imagine that there are, it might help us to make sense of it all). Anyway, back to those boxes! Well, we start off with gargantuan, huge boxes, labelled with things like ‘animals’, ‘plants’, ‘fish’ and so on. And then everything in these boxes gets sorted into smaller boxes, with more labels, and then even smaller boxes with yet more labels on those and so on. I’m sure you know what I’m talking about, so I’ll start to cut to the chase. Eventually what you end up with are a number of large boxes containing lots of different types of wonderful, amazing creepy crawling things, with say, one box called ‘arthropods’, containing lots of smaller boxes with labels such as ‘arachnids’, ‘myriapods’ and ‘insects’ – among others. 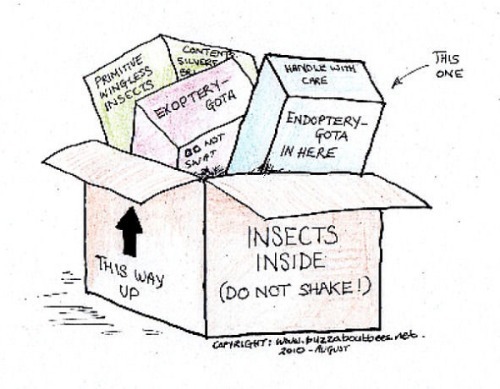 Well , if you open up the box labelled ‘insects’, you get a further three boxes, one of which is a box specifically for winged insects which follow a very particular path of development as they grow from larvae to adult. This box is called ‘ENDOPTERYGOTA’ (now come on, if you can pronounce the names of the different dinosaurs, I’m sure you can pronounce that one!). ……….one of those boxes contains the insect family called ‘HYMENOPTERA’. And it sounds pretty cramped in that Hymenoptera box, because it’s shared between all the different species of bees, ants, wasps and sawflies! Oh, and by the way, along with the wasp, you’ll find the hornet! Actually, the wasp box in itself is an interesting box, because although most people think of the wasp as being a black and yellow stinging insect, there are many types of wasp of varying colours, such as brown, brown and white, or reddish coloured etc. Some wasp species do not even sting, and increasingly, certain species are used to control ‘pests’ on agricultural crops. Well, better than using pesticides, I say! Always work with nature rather than against it! And just for a touch of added confusion to make things extra exciting, there are bees which look just like wasps, such as the nomad bee. The Hymenoptera box also contains sawflies. The Sawfly, not surprisingly, is so called because it has what is called an ‘ovipositor’ which is (sort of) saw-like in appearance. 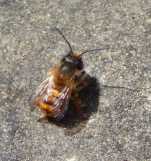 Wasps and bees have an ovipositor too - it can be used for stinging and laying eggs. The sawfly uses their ‘saw-shaped’ ovipositor for cutting into plants, where they will then lay their eggs. Handy - but it doesn’t necessarily make sawflies very popular! Though if you're a hungry bird, I'm sure you'll always appreciate the sawfly, ovipositor or not! I have read that there are about 22,000 types of ant! Personally, I like ants a lot! They are truly fascinating to watch. We have an ant nest near to our house, and I would never try to remove it. They’re great for the garden, as they eat some of the insects that like munching on my plants (I never, ever use pesticides in my garden – I don’t need to). I have heard that ants are a nuisance in plant pots – well, that’s where ‘my’ ants live, and the passion flower and spring bulbs they share the plant pot with don’t seem to mind! They’ve been there for years, and never caused any bother. 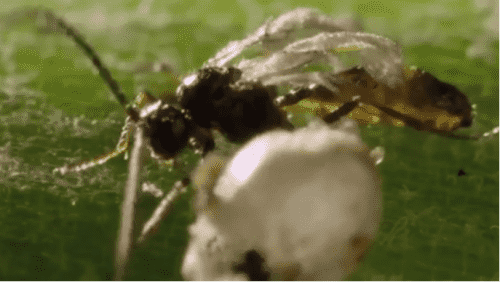 As I said before, not surprisingly, ants, like wasps, are starting to be used to control pests on crops. 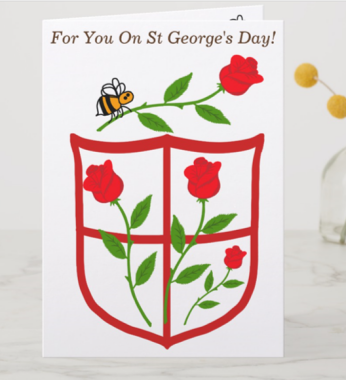 So gardeners – remember that! 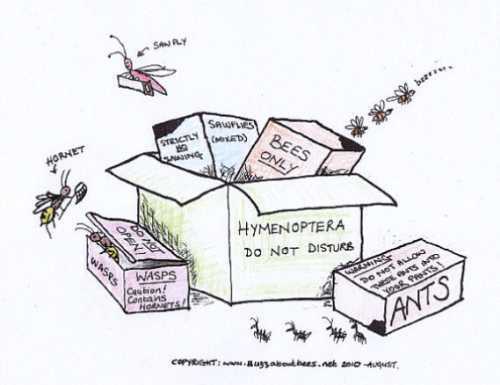 There is a lot of disagreement about how many species are in this particular box called 'hymenoptera' – but in any event, they all agree there are an awful lot of them! One source says there are about 130,000 known species, but I have also read that there are 198,000, belonging to 91 families, with more species to be discovered! Wow! Now the box called ‘bees' obviously contains all the different types of bees. Which leads me nicely to my links! There’s no point in me talking about bees here, when I’ve got pages about them! Take a look at the navigation bar to learn more about bees. Quite simply, yes. Invertebrates are animals which neither have nor develop a 'backbone' or 'spine' (invertebral column). Yes, bees are also arthropods. Arthropods are animals that have a hard outside covering called an 'exoskeleton'. They also have segmented bodies and 'jointed appendages' (which means legs or limbs with joints - just like humans have elbow and knee joints).